Texans do not need to buy new cars to benefit from convenient modern technologies. Sunbusters installs sophisticated remote starters and security alarms in a wide range of cars. This equipment saves time, protects your investment and boosts a vehicle’s resale value. 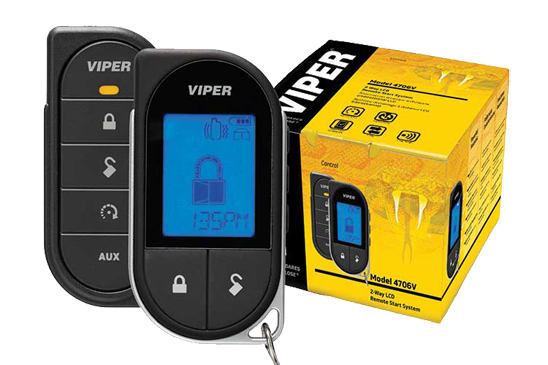 Sunbusters carries every security system that the Viper brand offers. Each model includes several valuable features and protects cars in multiple ways. 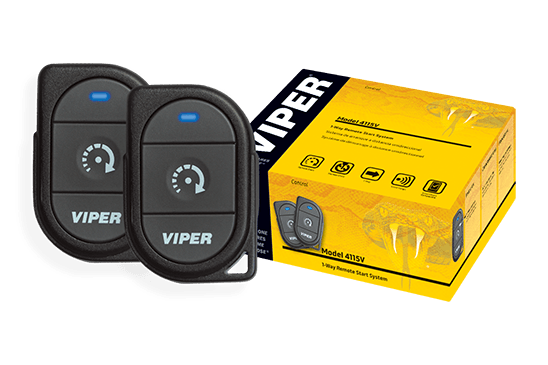 When SafeWise ranked 2017’s top 10 alarms, it placed three Viper products at the beginning of the list. 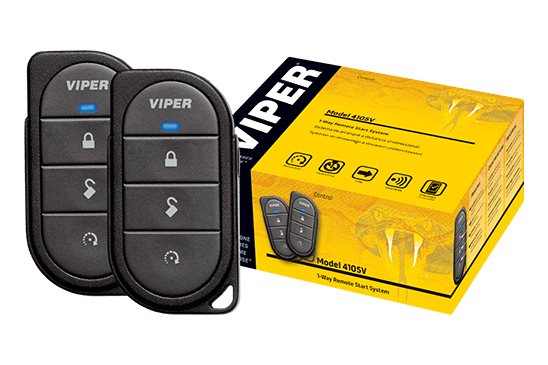 Viper’s base model boasts impressive capabilities. This unit’s alarm uses six different tones to rapidly draw attention. It also has the power to disable your starter when necessary. This product comes with a pair of one-way remotes that have a maximum range of 500 yards. 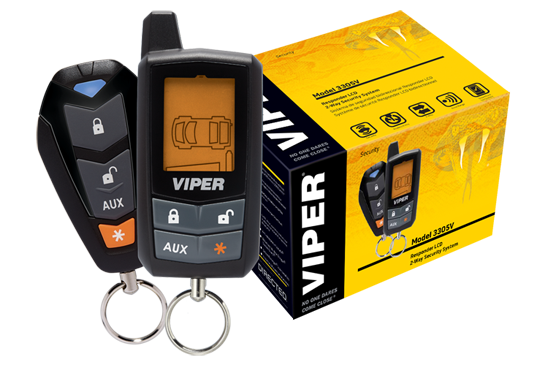 The Viper Value alarm includes many of the same features as the entry-level unit, such as keyless access and a siren with six tones. However, this one-way model has a single LED remote that transmits up to 2,640 feet. If you seek a particularly versatile system, this alarm will meet your needs. For instance, its highly interactive remote can tell you when a car door opens. You may also choose to turn off the siren and only receive alerts via the LCD screen. A remote starter lets you activate your car’s engine from any location within its range. This handy device enables you to cool down your vehicle before you drive it on a hot summer day. Many of our products have SmartStart capabilities. This means that you can start, lock or unlock your vehicle via a smartphone app. Unlike a remote control, it works in nearly any location. However, users need to pay a subscription fee. 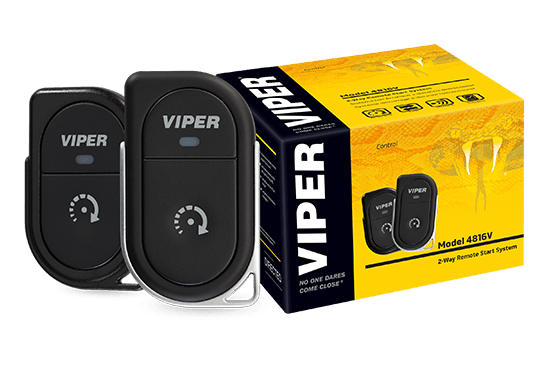 Viper’s least expensive model has a 1,320-foot range and comes with two simple, compact remotes. It provides an appealing option if you want an especially small remote and don’t need a lot of extra features. This affordable product has more sophisticated remotes with four buttons. You can also use a smartphone to operate the device. 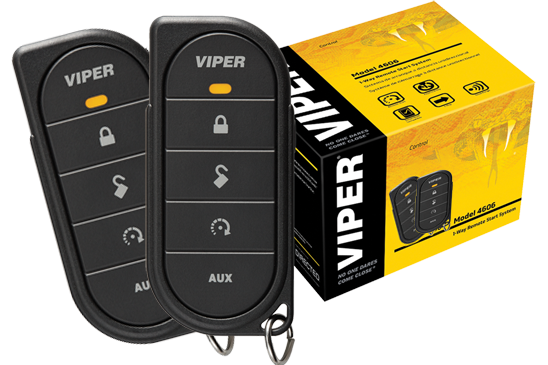 It offers keyless entry and provides the same one-way communication range as the basic unit. The Value model accepts signals from as far away as 880 yards. It comes with a remote control that has five buttons. 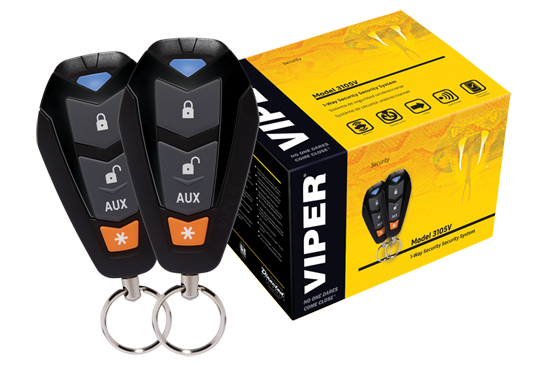 If desired, you may add two-way communication by purchasing a 7656V remote. The upgrade will allow you to verify that your car has received a signal and started its engine. This award-winning model features an impressive maximum range of one mile. If you buy it, you’ll receive a pair of lightweight remotes. An LED light shines to confirm that you’ve successfully started the car. 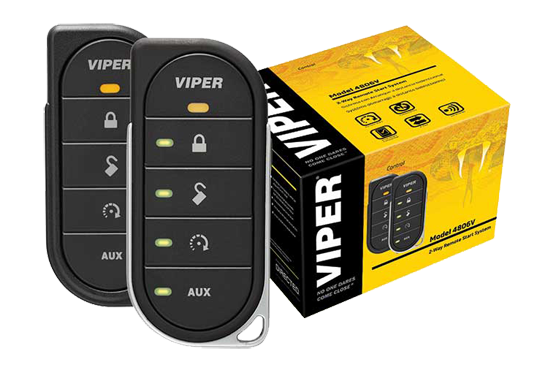 Viper’s two-way LED systems boast sleek remotes with a one-mile range and multiple indicator lights. Unlike most units, they’re rechargeable. You won’t need to spend money on expensive coin batteries that you eventually have to throw away. If you desire a top-of-the-line system, look no further than our two-way LCD model. A large display makes the text and icons easier to see. You may recharge the long-range remotes by connecting them to a micro-USB port. 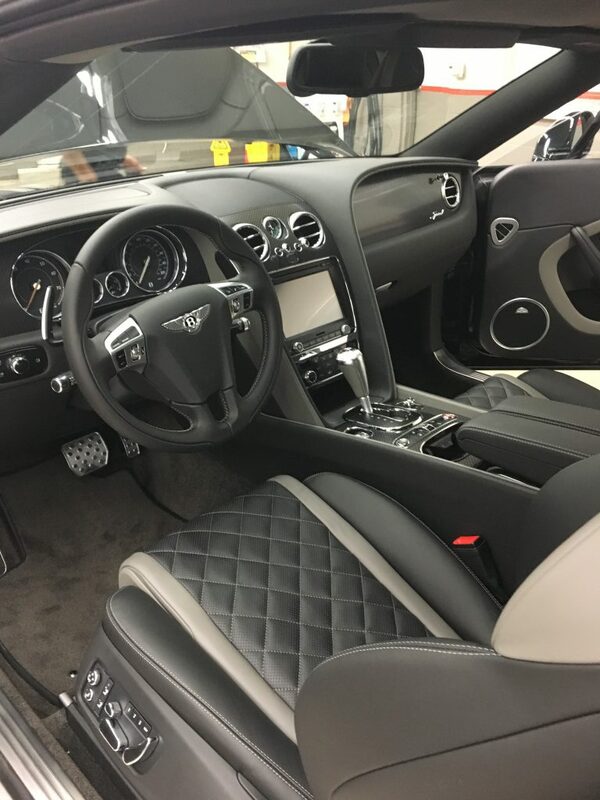 The friendly automotive experts at Sunbusters can help you choose the right model. We’ll install your new equipment with care and ensure that it’s fully functional before you go. 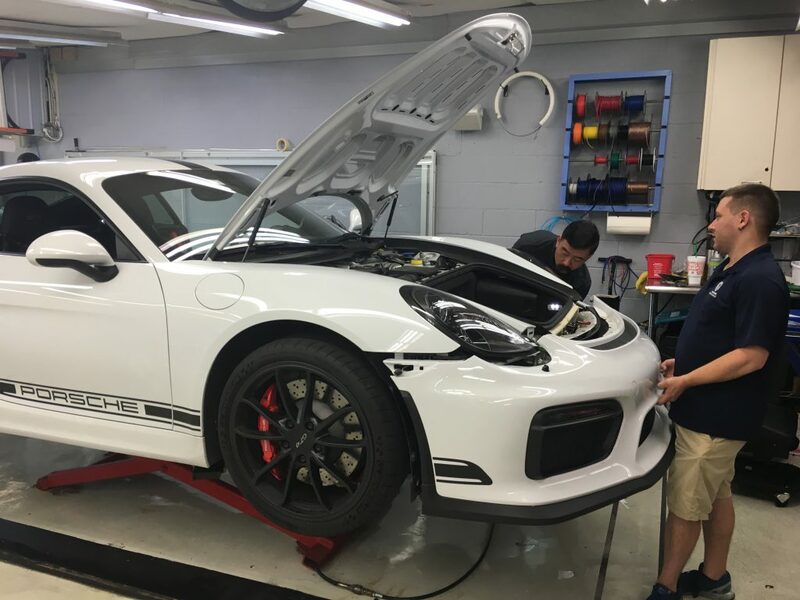 Numerous Austin, Texas car dealerships rely on our skillful technicians to install aftermarket electronics. Please visit or contact Sunbusters to get started.